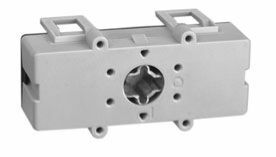 ⋆ A maximum of two side-mount accessories may be added to a 194E switch (one on each side). 6-Pole Mechanical Coupling⋆ ‡ For Use With Cat. No.